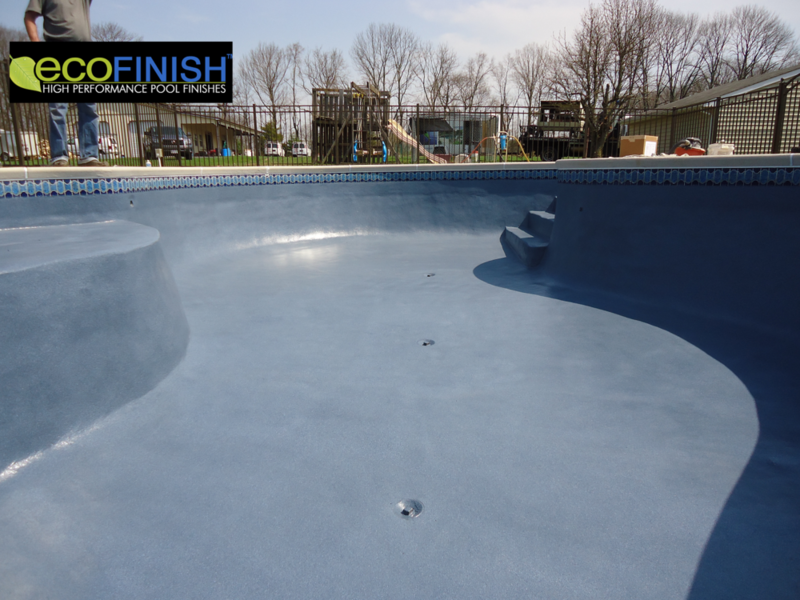 EcoFinish: Finally, there is such a thing as a worry-free swimming pool finish. River City Pools is proud to present the EcoFinish pool finish to our customers. It is an eco-friendly alternative that eliminates virtually all of the problems associated with other pool finishes on the market today. 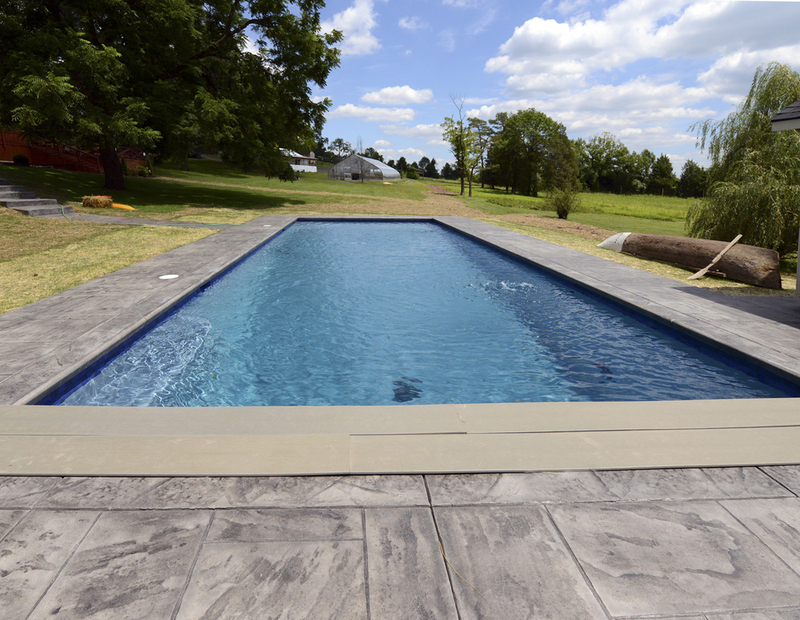 EcoFinish is a permanent finish that has changed the pool surfacing industry. AquaBright, the principal product offered by River City Pools, was developed specifically for concrete, cementitious, plaster, fiberglass, steel, aluminum and hybrid pools and spas. Available in ten colours, AquaBright is the signature high performance pool finish developed by EcoFinish as a solution for traditional paint and plaster issues. So why use this product? It cures in seconds, not weeks, so you can start enjoying your pool as soon as possible. The durability outlasts conventional finishes up to seven times longer, meaning less money spent on maintaining your pool’s appearance. It keeps up the beauty and architectural colour range of aggregate finishes while resisting chipping, peeling and scratching. AquaBright is virtually fade-resistant and slip-resistant, which allows for a stress-free poolside experience. River City Pools is especially pleased with EcoFinish since it contains no solvents and reduces waste associated with plaster and paint, and uses no heavy trucks or equipment to transport in order to reduce fossil fuel use. All in all, you’ll be glad you decided to use EcoFinish and AquaBright to treat your pool. Finally, there is such a thing as a worry-free swimming pool finish. For more info on this pool finish product, you can visit canadapoolcoating.com, the Canadian retailer of EcoFinish. We’ll get things moving swimmingly! Contact us for a free consultation. If you have a pool or spa and live in the Calgary area, there’s only one company you need to call for service, maintenance, and construction. At River City Pools, we do it all. and we'll get back to you pronto.